Sanju Samson has become the second youngest player in IPL history to score a 100. 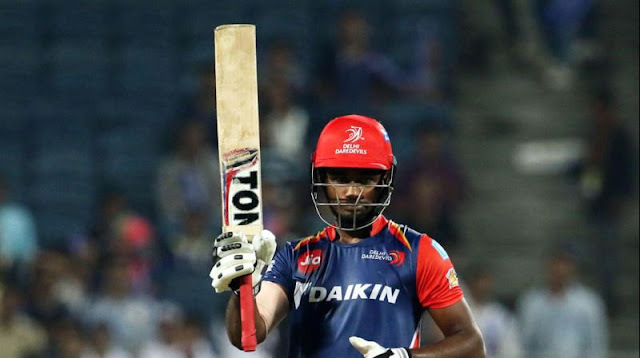 Sanju hit 102 in 63 balls for Delhi Dare Devils against Rising Pune Supergiant. He also became the first centurian in IPL 2017. Sanju took 100 runs in 62 balls with scoring the hundred with a sixer.